Are you considering purchasing a new printer or copier for your business? Are you in desperate need of a new one but not sure where to begin? 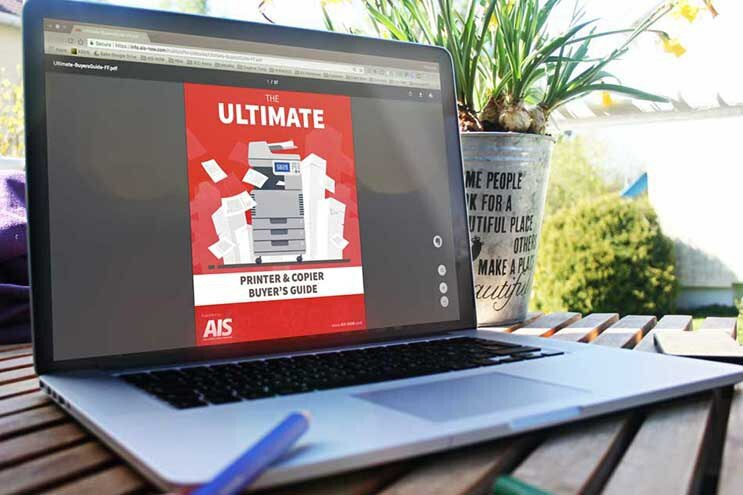 Then you need to download and read The Ultimate Printer and Copier Buyer’s Guide. Maybe this is something you’ve put off doing because you don’t have the time to dedicate to researching copy machines or the energy to spend doing so during your busy workday. Heck, maybe it’s due to the fact that you only purchase a new printer or copier every 3-5 years, when the lease is up or when it’s about ready to die. It’s 2018, and you’re convinced that having office printers at your business is completely a thing of the past. 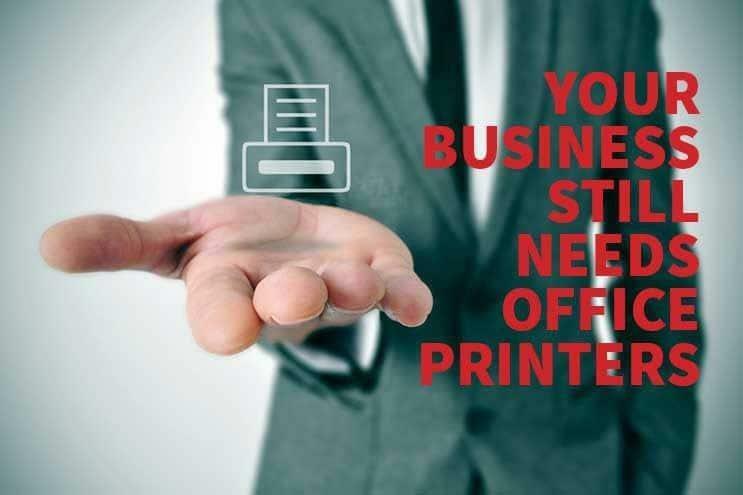 Why would you or any of your employees even need office printers, especially since your business has gone “paperless”? There’s nothing wrong with going paperless. In fact, it’s a great way to store your documents on your online server while also helping out the environment. Especially, when using office multifunction printers (MFPs). Not to mention how much easier it is to share and edit documents online without having to manually scan them yourself. 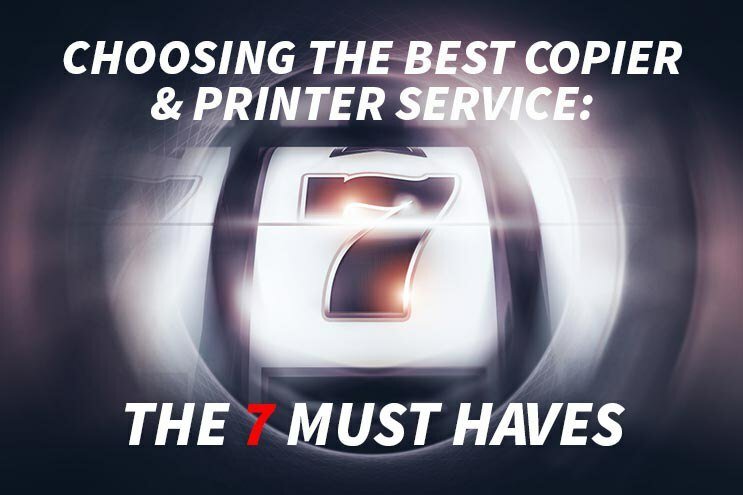 Are you currently searching for a new copy and printer service provider to assist your company’s needs? It’s probably tougher than you might have imagined because of how many companies come up in your results when searching for their services online. Let’s face it; you probably don’t want to take the time out of your busy workday to read reviews and compare different companies you come across. Right? Even though this process might feel time-consuming, it’s imperative to do your research if you truly are interested in getting the best provider for your company. 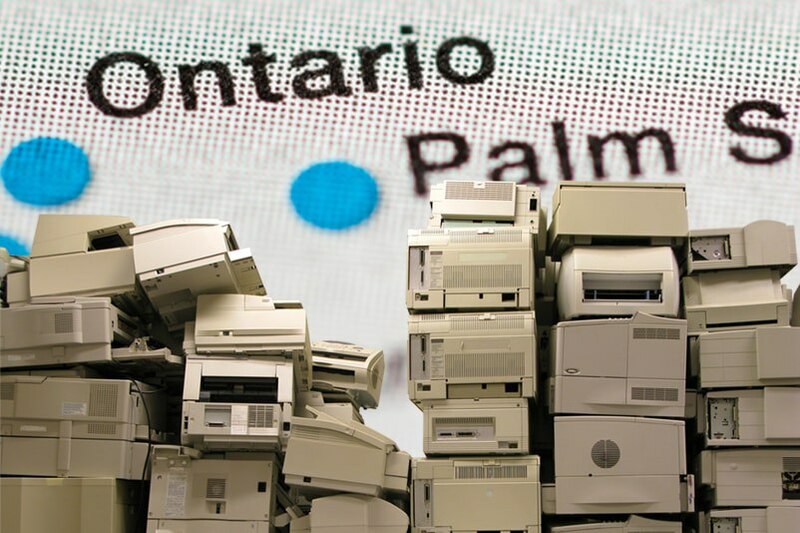 If you are looking for a printer repair company in Ontario, California, it may be a little difficult to find the best one. 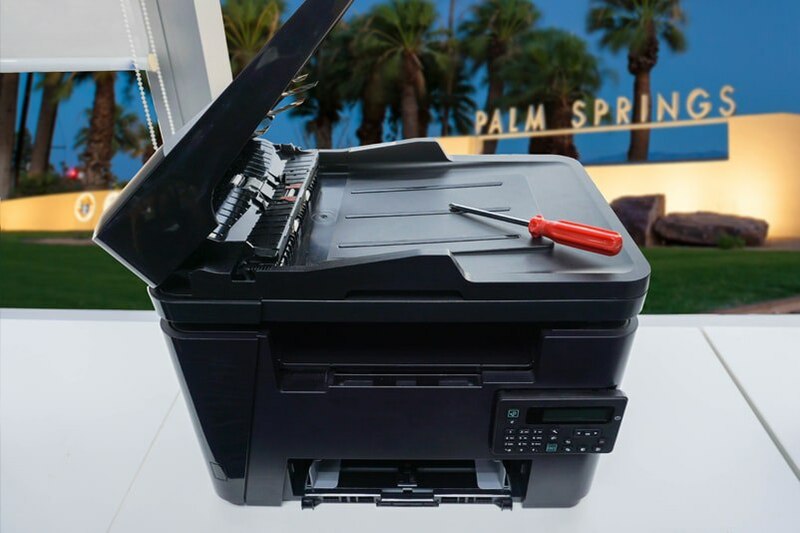 If you are looking for a printer repair company in Palm Springs, California, it may be a little difficult to find the best one. Why? Because there is not a lot to choose from. In the Coachella Valley, there are five cities: Palm Springs, Palm Desert, La Quinta, Rancho Mirage, and Indio. And in each of these cities, there are not many printer repair companies. In fact, some of the companies in the Inland Empire (Ontario, California), Los Angeles, and San Diego offer service to the Palm Springs area. And then, on top of that, trying to choose the best repair service, makes it a more difficult decision.